Nine photos of Steamtown, and seven of the French and German locos which were once at Steamtown but which have been at Heilbronn, Germany, since 2001. 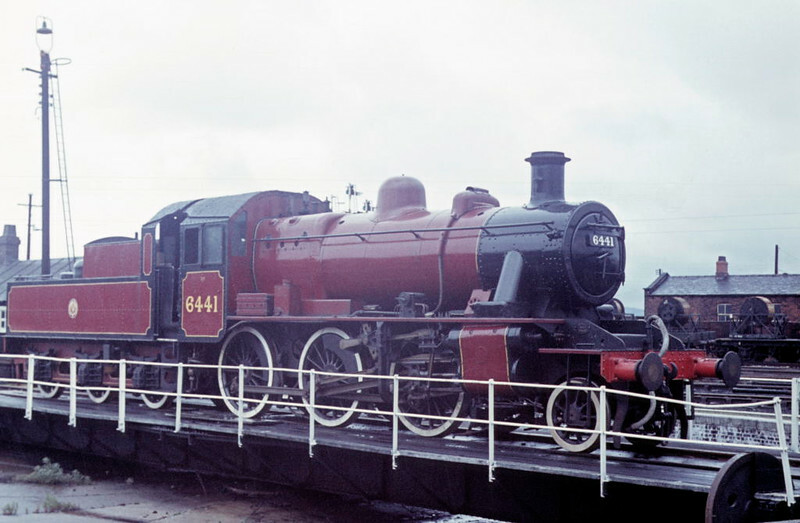 6441, Carnforth Steamtown, July 1972. In 2016 it was at the Ribble Steam Railway, Preston.